Note: Welding with mild steel to 304 stainless or even O.E. low grade stainless alloy exhaust systems will only crack again which is why we tig weld all stainless steel exhausts. 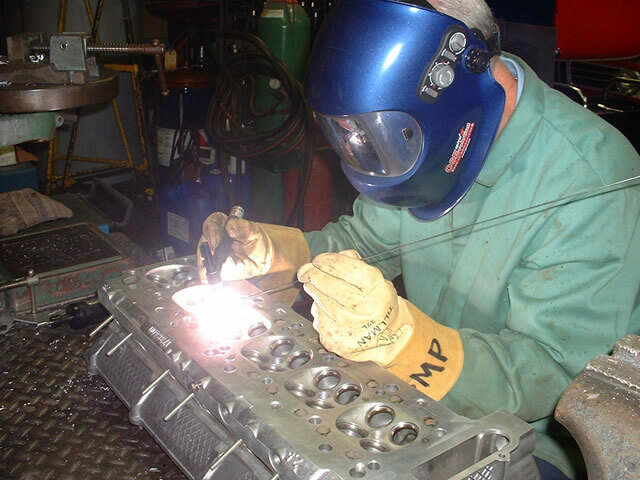 Back purging the exhaust pipes during the weld process is also employed.